Picture this: you awaken to find yourself in a post-apocalyptic wasteland. The sky is yellow, and it basically looks like you’re living in the latest Fallout game. Everything is ash and dust. Your car is gone. Your house is rubble. But in the middle of all this soot and dirt lies a neon orange glow. It’s the LaCie Rugged RAID Shuttle Drive, and it has kept all your favorite memories and horrible short films perfectly safe and sound. 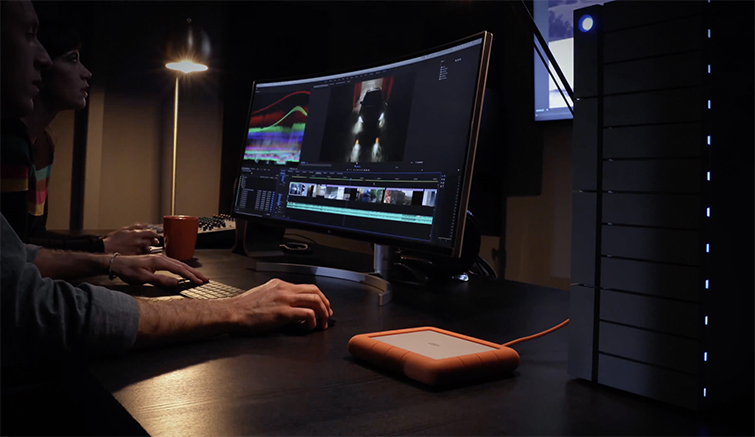 LaCie brought their new eight terabyte drive to Las Vegas to show us all what’s up. 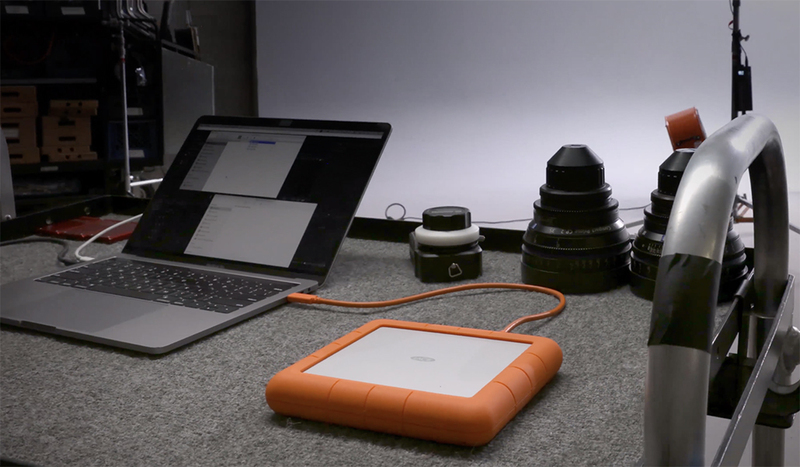 The new drive is the size of an iPad Pro, and it can take a beating like a champ, apparently. It also seems to be a flawlessly designed drive that keeps all of your data safe and secure by using Seagate Secure Hardware Encryption with password protection. I dig it. The drive is universally compatible with Thunderbolt 3, USB-C, and USB 3.0. Up to 250 MB/s file transfers in RAID 0 — okay, let’s do this. LaCie also claims the new drive is shock, dust, and water resistant. It’s also resistant to Acme bricks and sledgehammers. Let me know what you think. Are you impressed? Are you bored? Is NAB week over yet?